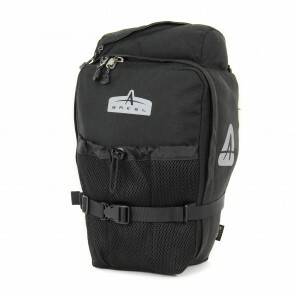 Best front panniers for bike travel. 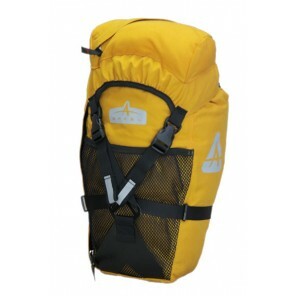 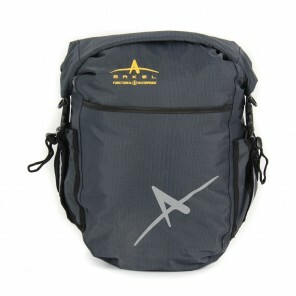 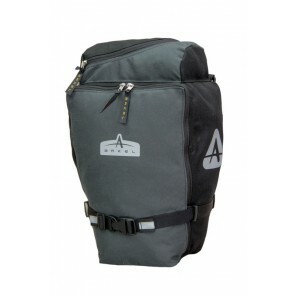 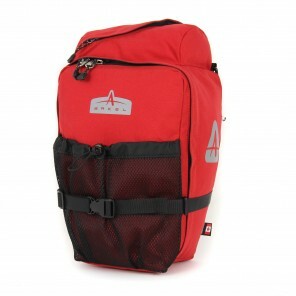 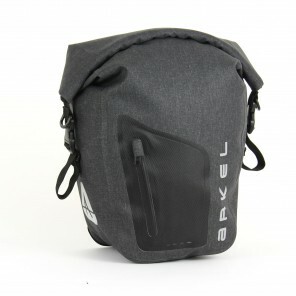 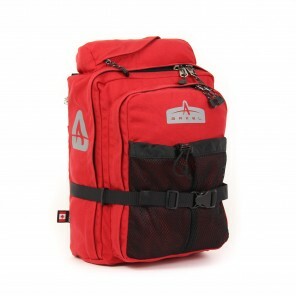 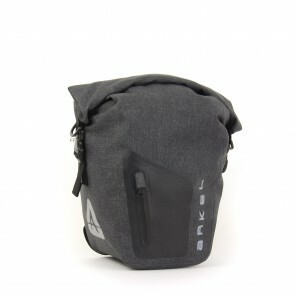 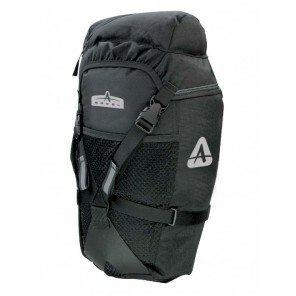 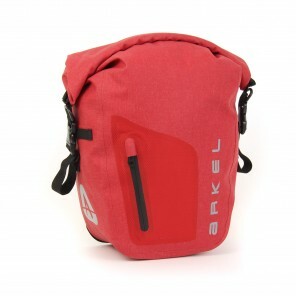 Waterproof or Classic style bike panniers with zippers and pockets. 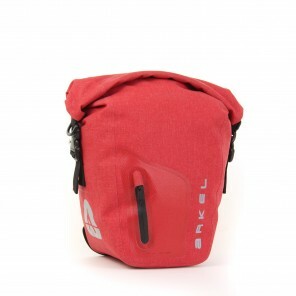 They also make great smaller size rear panniers as well. 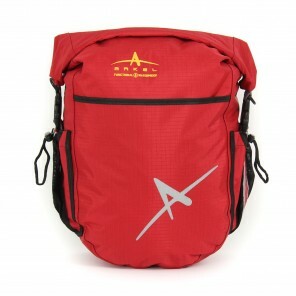 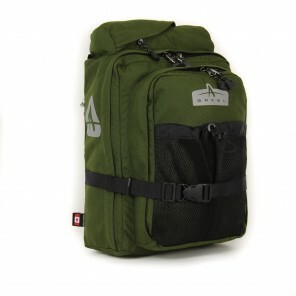 All of our panniers come with a lifetime warranty. 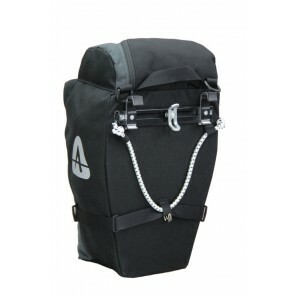 We also offer compatible front pannier racks.